Last month I shared my first post about our Utah family vacation to the Southwest National Parks, recapping hiking Bryce Canyon National Park. 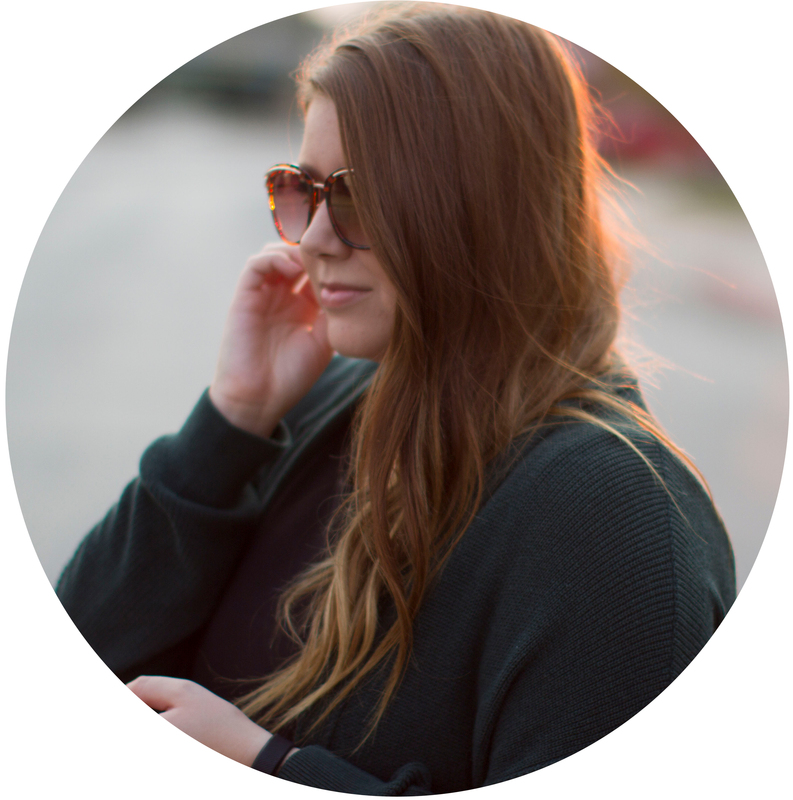 It was an incredible week and my Apple Watch activity was through the roof! 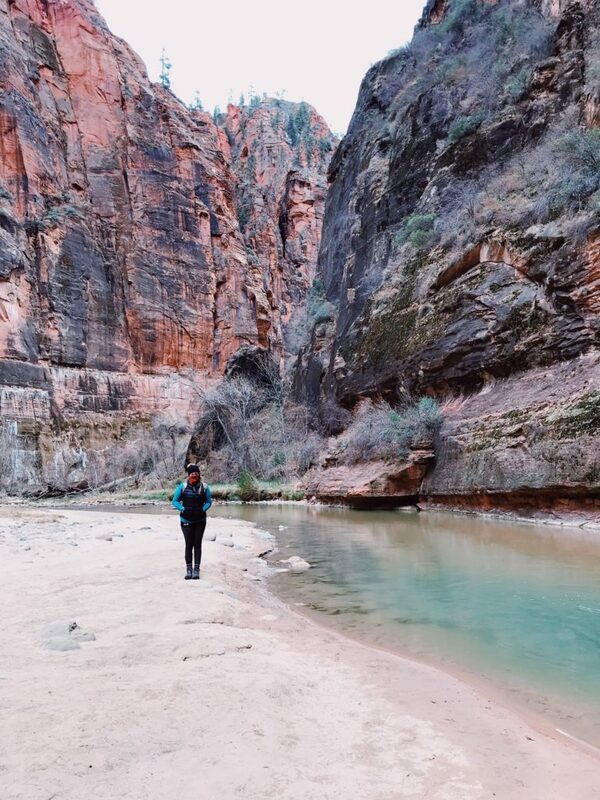 After spending the previous evening relaxing from Bryce, we put on our winter hiking attire (temps were in the upper 30’s, as it was the first week of January) and ventured to Zion National Park. The drive into Zion is spectacular. You drive down to the base of the mountain through a series of winding roads and tunnels – for someone with a fear of heights, it might be a little much, but it was breathtaking. We stopped at a few of the pull-offs to take pictures and take in the view. Once you reach the base of the mountain, which takes some time, you can drive through the park to each trail entrance. 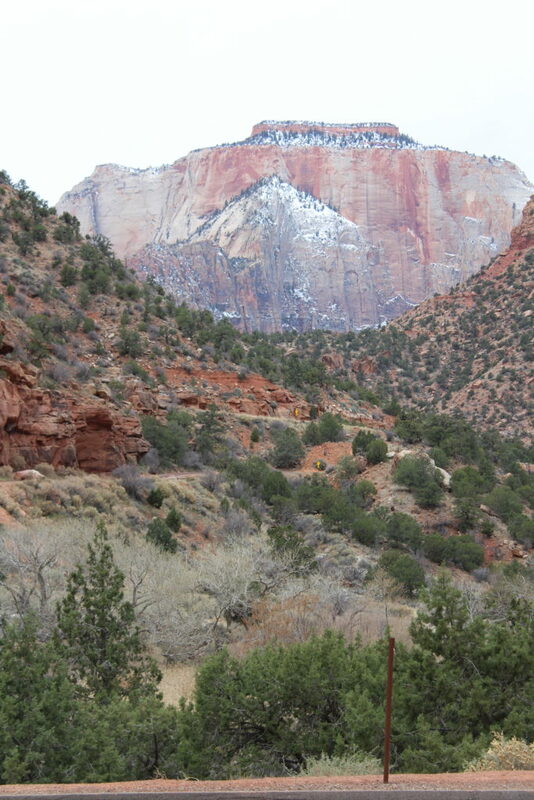 Zion also had a lot of closures due to the government shutdown/winter, but the Visitor’s Center and the Lodge were open. We drove past these and headed to hike the easy Riverside Walk Trail. 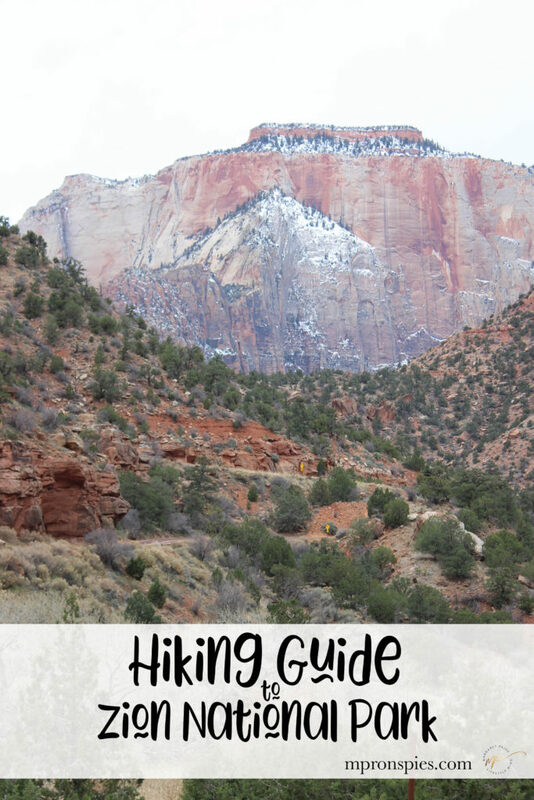 Here’s a full guide (print this off if you’re going to Zion) to the trails. The Riverside Walk Trail is paved (any kind of shoes will work) and you could take any age of person (I actually said this would be great for my grandma to experience) on. The end of this trail leads you to The Narrows. I REALLY wanted to hike this – it’s partially in water through the narrow canyons and looked incredible – but ice and inexperienced family hikers don’t mix, so I plan to go back and do this in the future! You can either hike on the trail, or take paths toward the river, which is to the left of the above photo. After finishing this little hike, we headed by the Lodge and did the Lower Emerald Pool Trail, which is also paved and easy, but has a few ups and downs. This trail takes you behind a waterfall, and it was covered in ice, so we were happy to have the spikes/Yak Tracks packed. 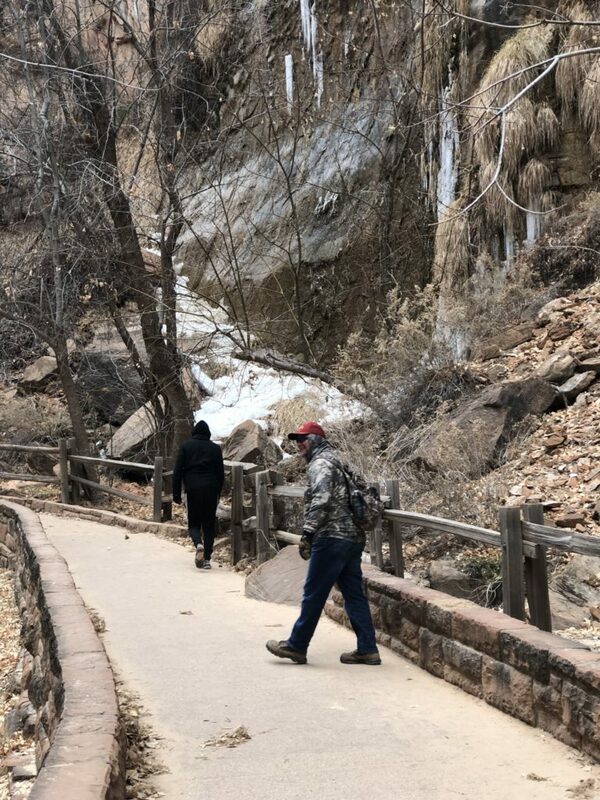 The Upper Emerald Pool Trail was on our list, but was closed due to falling rock. We actually ended our day after this and had an early dinner at the Lodge – which was a great place to grab a burger and a Utah beer. All in all, Zion was one of the most beautiful places I’ve ever been, and until I got back to flat Nebraska, I didn’t realize just how incredible it was! 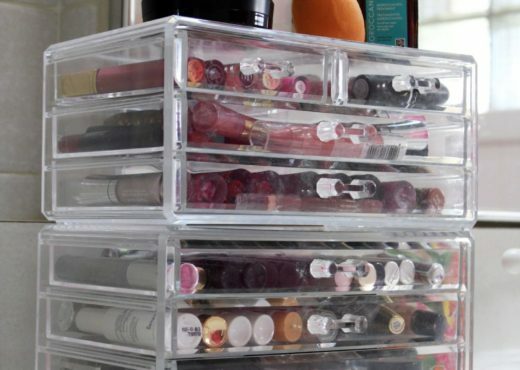 Add this to your bucket list. 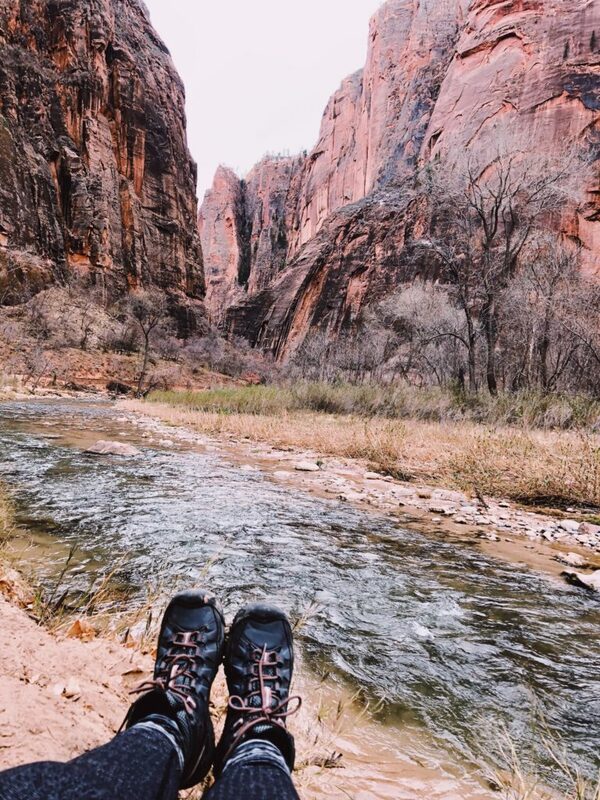 Be sure to pin the image below on Pinterest so you can remember this post for your Zion recommendations!